A brief history of funeral make-up & the restorative arts, modern ‘cosmetic surgery’ for the dead, and how you can look your best EVER…in your coffin. I recently posted about my facial surgery for Parry-Romberg Syndrome and in a way this post relates to that last one. It’s about faces and what they symbolise, the reasons we embellish them, and the different ways we expect perfection – only this time I’m talking about the faces of the dead. I eventually became an APT (Anatomical Pathology Technologist) and my job was to carry out post-mortems with the pathologist. For those who aren’t UK based, here the APT does the external examination, evisceration, and a lot of the initial reconstruction after the autopsy: sewing, cleaning, foundation restorative procedures. For example, it was my job to literally stitch together the body and reconstruct the head of a man who jumped in front of a train and arrived to me in several separate parts. (It took me four hours and was worth it so the family could view their loved one and say their goodbyes properly). 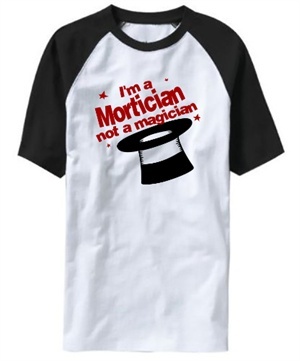 In the UK the deceased then goes to the undertakers or funeral directors, and this is where the embalmer carries out the preservation and the superficial reconstruction such as the make-up and dressing. It’s not just a recent development devised to squeeze as much money as possible from bereaved next of kin: it’s a practice which goes back thousands of years in some cultures. 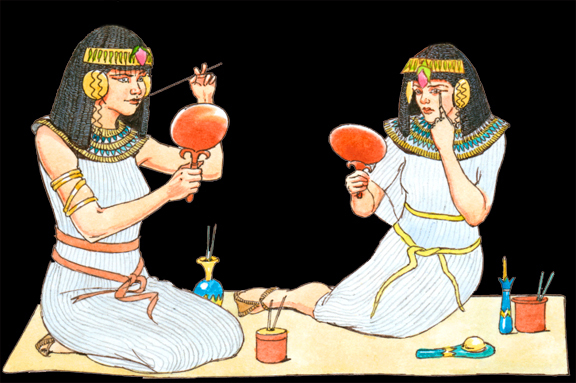 The Ancient Egyptians are synonymous with both make-up and death. Immediately they conjure up images of eyes emphasised with thick, dark lines and shimmering metallics. What also comes to mind is their complex burial rites; for many of us, learning about the Egyptians at school will have been the first time we even heard the word ‘embalmer.’ As early as 1200 BC they introduced what we now know as ‘the restorative arts’, filling hollowed, emaciated cheeks with sawdust,and replacing eyes with stones or linen before burial. Both Ancient Egyptian males and females wore eye-make up for practical and spiritual reasons and it simply consisted of a dark grey or black lead ore (galena) and a green copper ore or malachite. 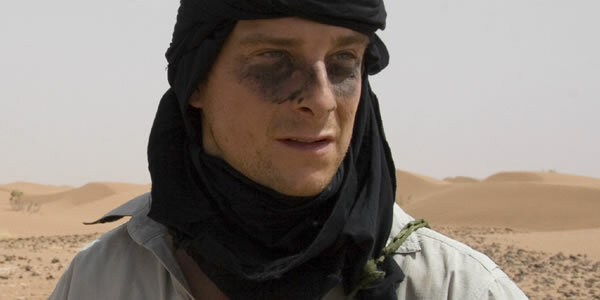 At its most functional, the dark pigment helped to shield the eyes from the sun by absorbing some of its intense light (demonstrated by Bear Grylls in the Sahara, below) and the lead-based kohl actually helped to protect them from eye diseases as it promoted the production of nitric oxide in their skin. But spiritually the eye was defined with kohl because it was then transformed into the Udjat Eye or ‘Eye of Horus’; an amulet of protection from evil spirits. After death, the make up remained an important part of the ritual. The dead still had to receive the Udjat Eye and this custom of ‘presenting the make-up’ is illustrated in the tombs of Sennefer and Rekhmire and mentioned in various texts such as the Pyramid Texts of the Old Kingdom and the Coffin Text of the Middle Kingdom . Also the palettes, pigments and other cosmetic equipment necessary for the post-mortem toilette, were often found in tombs among other grave goods because they were still important in the afterworld. They were similarly discovered in the grave of a Siberian ‘princess’. Fast forward to the 1860s and Dr Thomas Holmes in the US discovered a way to embalm the bodies of the Civil War dead so they could be repatriated. Building on this work, Joel Crandall introduced demisurgery in 1912. 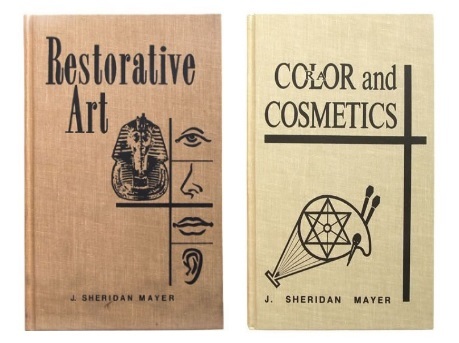 He described it as “the art of building or creating parts of the body which have been destroyed by accident, disease, decomposition or discolouration, and making the body perfectly natural and lifelike.” By 1930 it was renamed Restorative Arts and in 1943 J. Sheridan Mayer began writing books on the topic. By the late 40s restoration and cosmetic enhancement were established funerary practices. Jessica Mitford’s “The American Way Of Death” was a thoroughly on-the-money exposé of the funeral industry and the fact that some companies take advantage of extant relatives. The use of cosmetics on the deceased (and even full embalming) is not required by law here in the UK so no grieving family member should ever feel pressured to pay for it . However cosmetic decoration – even going back to the Neolithic period – is an important find historically as it emphasises the focus on the funeral process, not just the actual burial, which is anthropologically important. 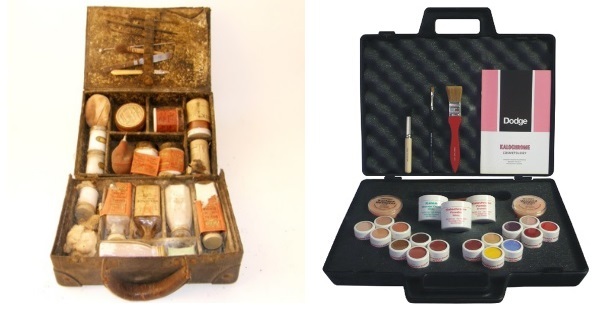 Yellow and red coloured ochre was frequently used to paint the bodies of the deceased in various regions during that time. It was also common practice in Meso-America to decorate the bodies of the elite with cosmetics as part of their funerals. Recently a study confirmed that cosmetics were not only used during the burial of Mesoamericans (AD 200-500) but they were actually exhumed periodically for remembrance rituals during which the priest would add more cosmetics. Fast forward a few years and funeral cosmetics are big business. Companies such as Dodge and DMH Cosmetics are multi-million pound organisations which specialise in embalming fluids as well as non-thermogenic make-up (thermogenic make-up is used on ‘live’ skin as its broken down by body heat and applies more uniformly, but on the flesh of the deceased it just blotches – something I’ve seen first hand in an emergency, mass-fatality situation) and new techniques and formulations are being discovered all the time, just like in the world of cosmetics for the living. When I was last having my make-up done professionally, an airbrush was used and I remember thinking that was a new technique. There are videos of the use of airbrushes for funeral cosmetics on YouTube … but actually they are from much earlier than you’d imagine and I found one that dates back to 1936. So who is funeral make-up for? Is it to make the family feel better? By obliterating those signs of death – pale skin, sunken eyes, hypostasis – can they pretend the decedent is just asleep? The theory is that a better ‘memory picture’ may help relatives cope with their grief and that actually seeing their Loved One dead will bring them through any lingering denial. Or is it something requested by the deceased themselves because even during their final farewell they want the world to recognise them as they were in life? The Austrians, for example, are so obsessed with the idea of leaving behind a beautiful corpse they have a term for it:“schöne Leiche.” For Marilyn Monroe it was certainly the latter. 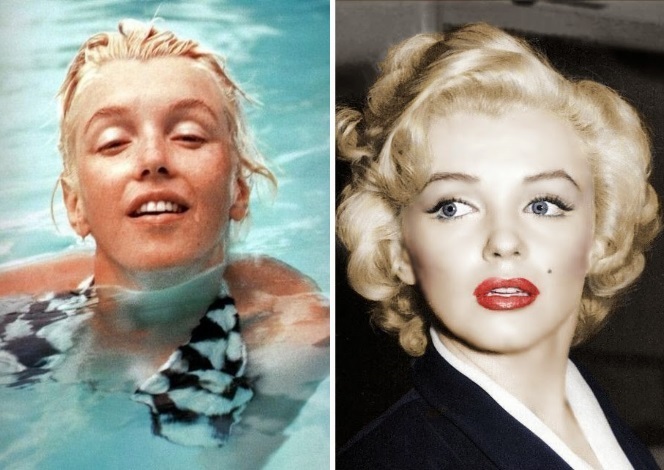 She was, of course, a natural seductress but her trademark Marilyn face was a complex cosmetic routine devised by her personal make-up artist Alan “Whitey” Snyder, taking around 3 hours to complete. It involved all sorts of tricks (which you can re-create if you watch this fantastic Lisa Eldridge video) and was so integral to her persona she asked him to apply her funeral make-up if she ever died before him. Of course she did, in 1962, and he kept his promise with the make-up as well as acting as a pall bearer. The intricate contouring and shadowing used by Whitey can be clearly seen on Marilyn’s finished face. 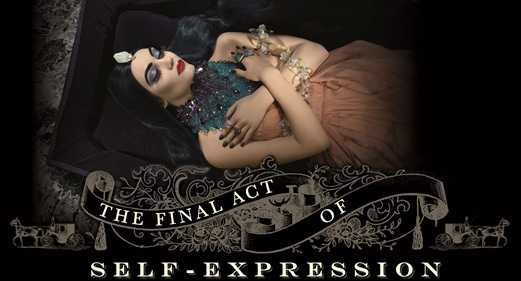 Recently, this demand for funeral make-up has crossed the divide into the world of fashion and well known make-up brand, Illamasqua, launched their ‘Final Act of Self-Expression’ service in 2011. By teaming up with Funeral Directors ‘Leverton & Sons’ they’ll provide a bespoke make-up look for the discerning deceased…at a whopping £450! I spoke to Levertons and they do still offer the service which it must be said is aimed at females. 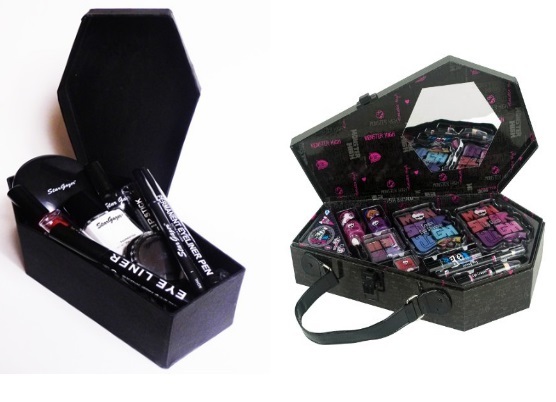 Also, make-up in coffins called “Dead Essentials” (for the living, not the deceased) sells well on the website Rachel’s Graveyard and even younger audiences are embracing their Monster High coffin make-up kits. Is this still just to create a memory picture, a type of “schöne Leiche”, or are we beginning to sexualise corpses? 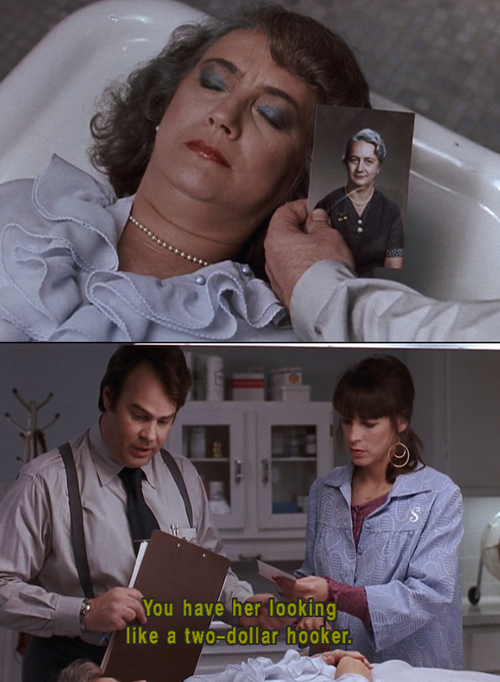 In a society which increasingly focuses on looks, perhaps there is a desire for people, particularly women, even during death to be considered drop dead gorgeous. The Natural Death Centre website. Love your work… Where is your location of business?? Are you able to travel if its needed?? 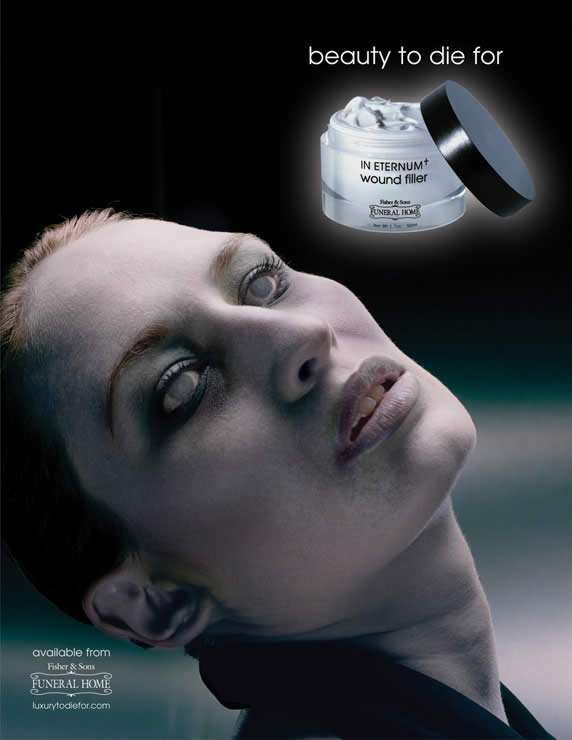 A great article about funeral makeup. When my mother died in 2012 at the age of 82 I provided the funeral home with a portrait of her when she was 55. I was very apprehensive to approach her in the casket before the wake but it was required of me to approve the funeral home’s work or have them make any changes that I felt were needed. A family friend who was there for me asked me if I wanted him to view her first in case he needed to prepare me for a shock. When he looked at her he immediately smiled and said “come here and look!” I couldn’t believe how the funeral home had done such an incredible job. My mother looked like she was 55 again! They took out every wrinkle from her face and matched her make up perfectly. She was beautiful! She had saved the dress that she wore when the portrait was taken and had requested to be buried in it. I thanked the funeral director over and over for the way my mother was treated in her last appearance on this earth. My mother would have been very proud too.